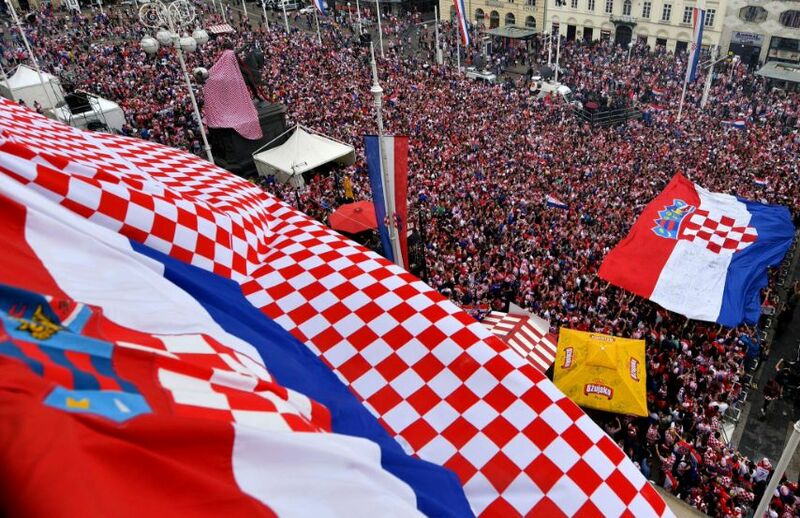 Fans in the Croatian capital will have a chance tomorrow to welcome home their heroes when the official welcome parade for the World Cup runners-up takes place in Zagreb. 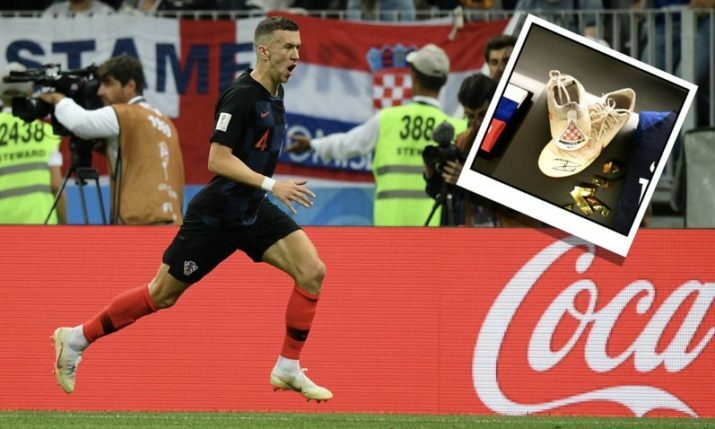 Over the last month, the Croatian football team has brought joy to the nation with their performances in Russia and their silver medal finish. 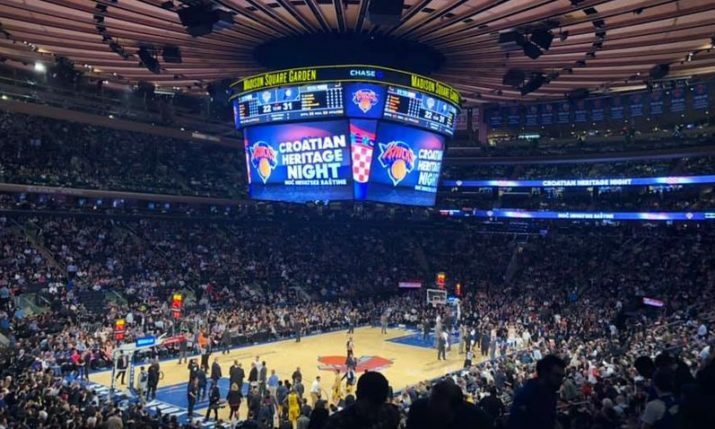 The team will return home on Monday on board a specially-branded Croatia Airlines Airbus 319 and will land at Franjo Tuđman airport around 2 p.m. They will then proceed in two open-air buses (one for players and other for coaching staff team) to Ban Jelacic Square. 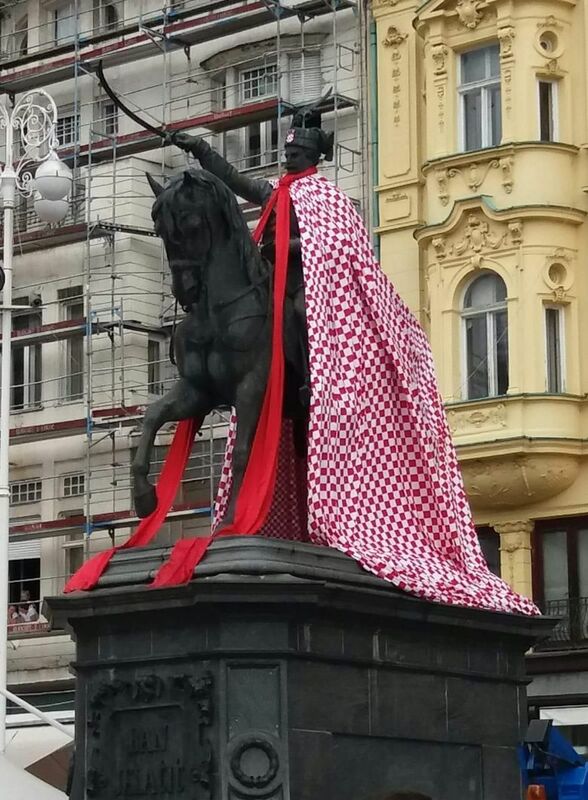 Fans will line the streets on the route which will take them past the National Library where are huge Croatian flag has been placed. Over 100,000 people are expected on the main square tomorrow when they arrive with Zapresic Boys performing supporters’ songs on stage, as well as other songs made popular this World Cup like ‘Moja domovina’. Thousands of red and white balloons will be released to honour the football heroes as they take to the stage. 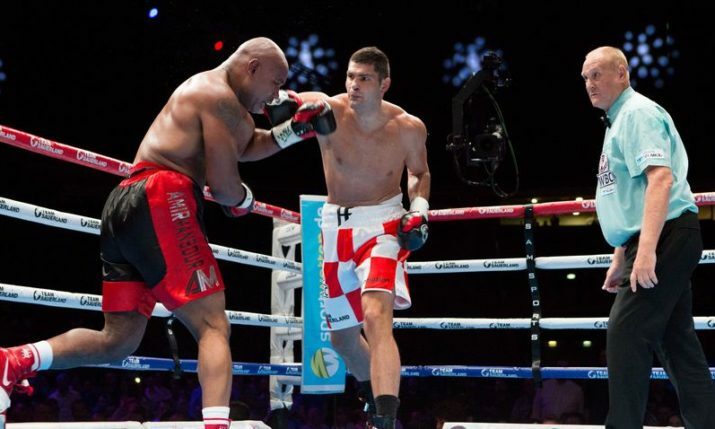 Since the organizers, City of Zagreb and Budi Ponosan Association, expect a massive turnout, there will be special traffic regulations around the main square. At 5:30 p.m. coach Zlatko Dalić, the players, members Croatian Football Representation coaching staff and members of the delegation of Croatian Football Federation are expected to arrive at Pantovcak, the President’s office, where they will be awarded medals and recognition of the Republic of Croatia. 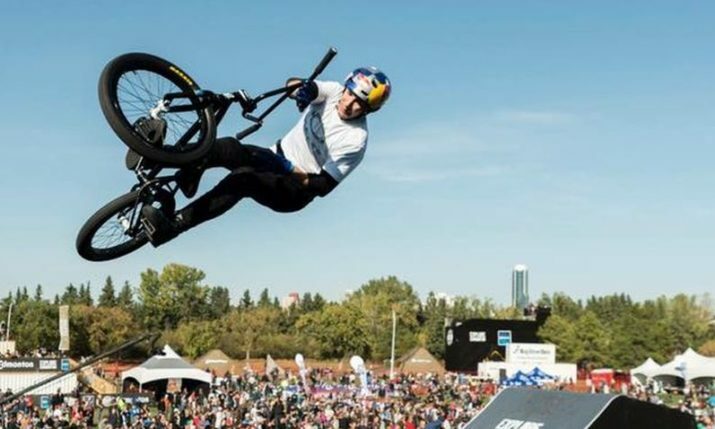 Special traffic regulatins include complete halt of traffic on the team’s bus route from 2 to 3:30 p.m. – Dr. Franjo Tuđman Airport – Ulica Rudolfa Fizira – Zagrebačka – Avenija Većeslava Holjevca – Ulica SR Njemačke – Avenija Dubrovnik – Avenija Većeslava Holjevca – Most slobode – Hrvatske bratske zajednice – Ulica grada Vukovara – Savska cesta – Rooseveltov trg – Trg Republike Hrvatske – Frankopanska – Ilica – Trg bana Josipa Jelačića . Tram lines will not be operating in Zagreb centre from 11 a.m. to 6 p.m. 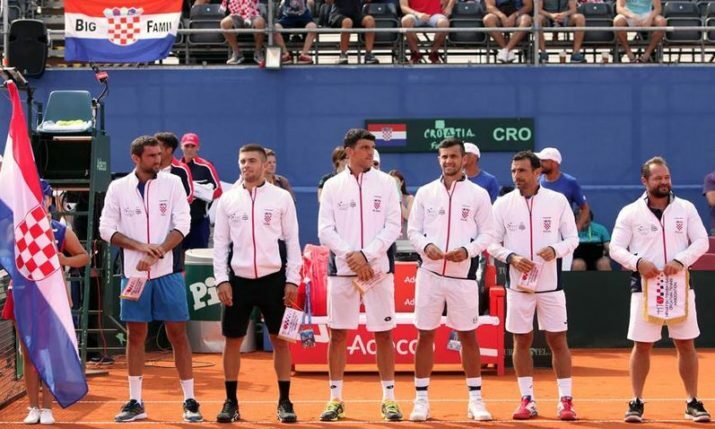 The Zagreb City Council has said on Sunday that to honour the national team and to make those who come to Zagreb for the parade, all public transport will be free all day.